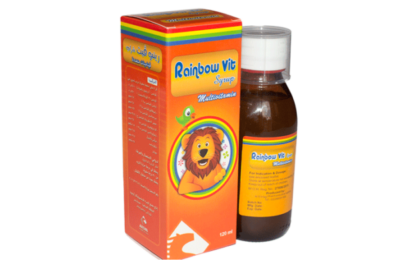 Indication: for Diaper Rash and Sunburn. Biotica cream’s thick, rich and hypoallergenic formula provides overnight relief for baby’stender skin. 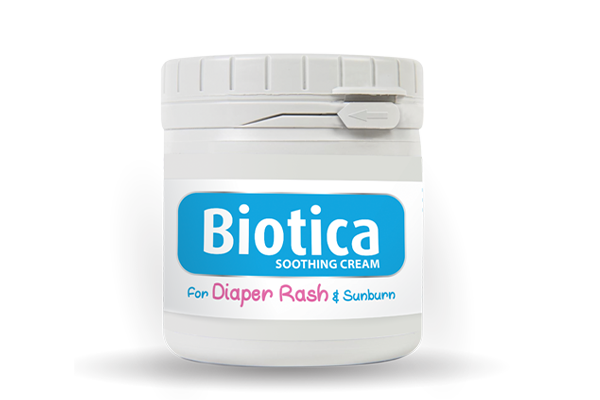 Biotica cream immediately forms a protective barrier between baby’s skinand the wetness to help heal and soothe diaper rash discomfort. 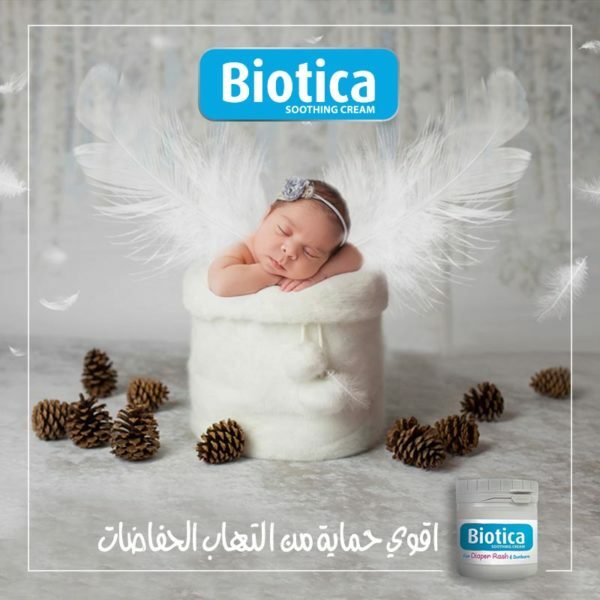 – Biotica cream’s thick, rich and hypoallergenic formula provides overnight relief for your baby’s tender skin. 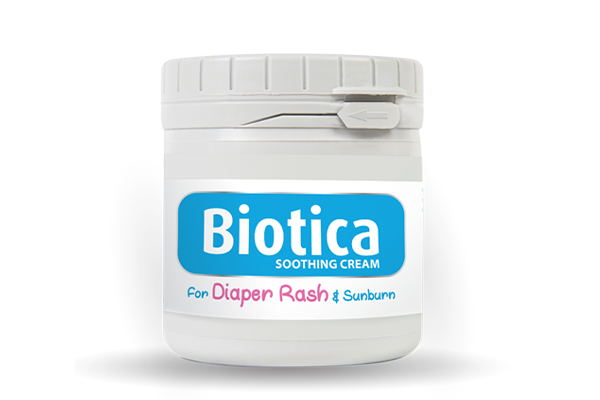 – Biotica cream immediately forms a protective barrier between your baby’s skin and the wetness to help heal and soothe diaper rash discomfort. 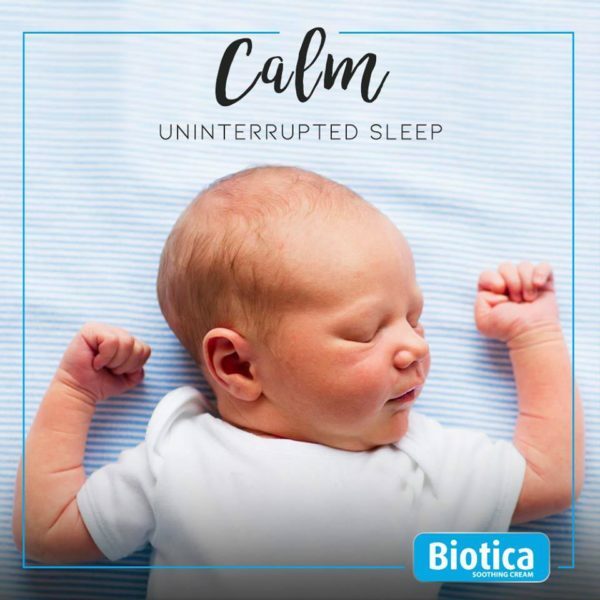 – Biotica’s rich zinc oxide formula forms a protective barrier to help heal and soothe your baby’s delicate skin. 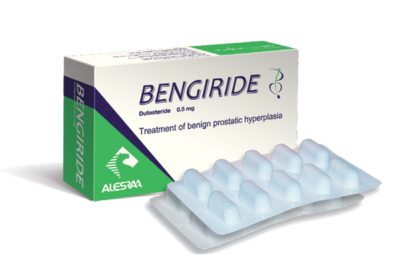 – There’s no stronger treatment available without a prescription. 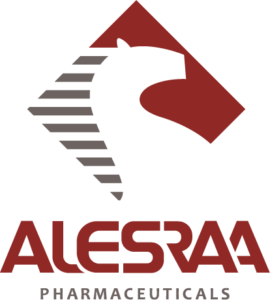 – Forms a protective barrier between the skin and the diaper. 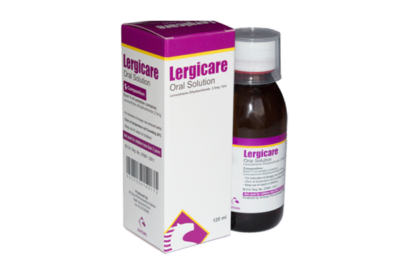 – Keeps moisture locked into dry skin. 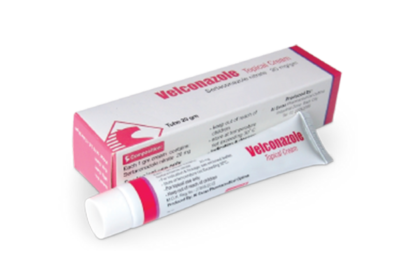 Selected active ingredients in this baby ointment include zinc oxide, mineral oil and lanolin anhydrous. 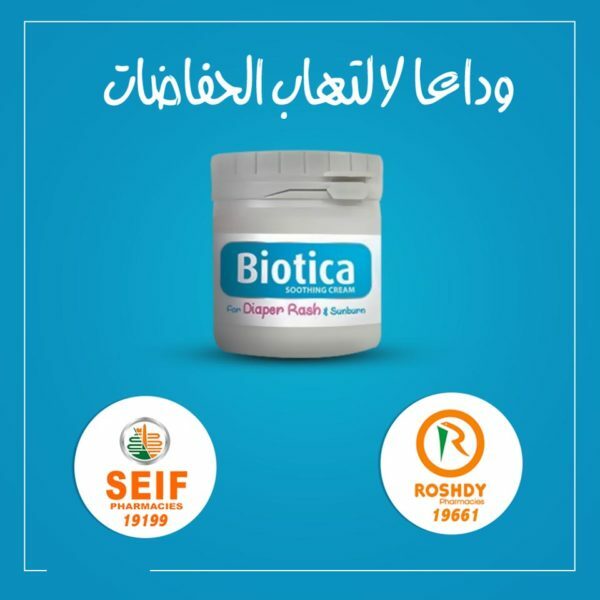 – After cleaning your baby’s bottom and patting it dry, apply a thick layer of the cream and massage it in small circular movements until the cream has disappeared leaving a translucent film. Spread the cream thickest on the cheeks of their buttocks or any areas that appear red and inflamed. 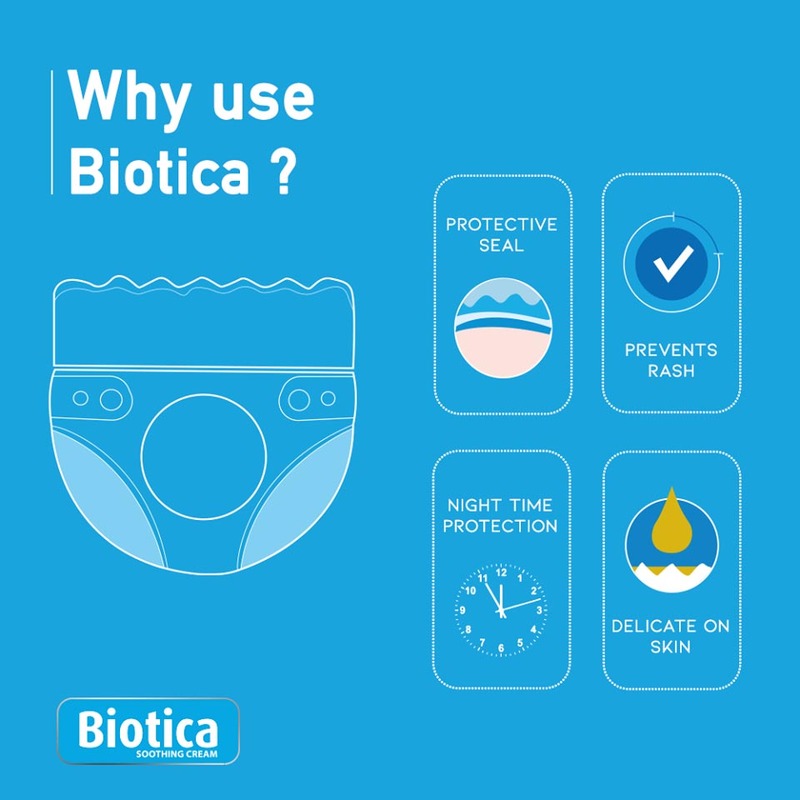 – Biotica can be used as a preventative measure against diaper rash or as needed if the baby is showing signs of irritation.